Parenting NI has launched a new project, aimed at supporting fathers. Generously funded by the Big Lottery, the “Dad’s Project” will support dads living throughout Northern Ireland who are separating, separated and/or currently involved within the courts service. 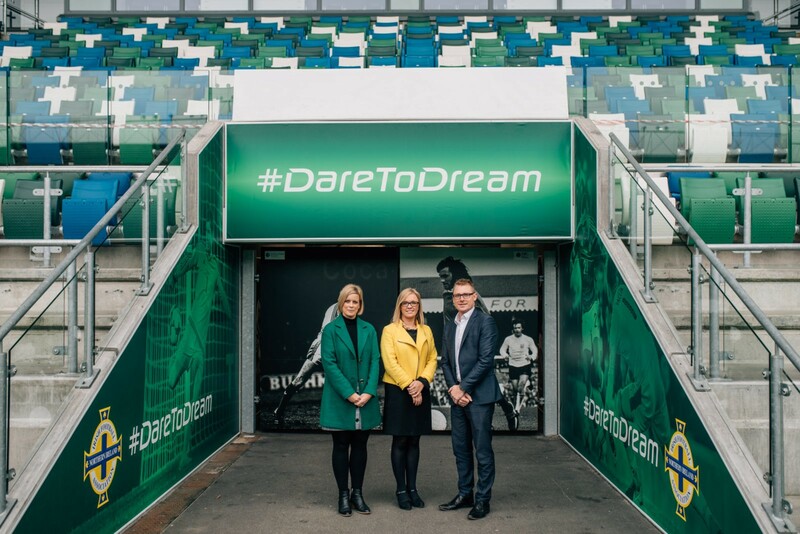 The project which will be partly based in Derry~Londonderry will work with dads across Northern Ireland. Alongside providing support services for fathers, it is also hoped that the Dads Project will promote children’s rights to have access to both parents and the importance of children having an ongoing relationship with their dads. “The relationship between children and their fathers is so, important. While there are some occasions where contact is not possible, in general the research is clear. Children do better if they have contact with their father. “They do better in school, have better physical and mental health and have better social skills. Having a father who is active and engaged in his children’s life is hugely important for positive outcomes. Separation is the single most common cause for calls to the Parenting Regional Helpline. 35% of dads contacting the helpline contact us about separation. 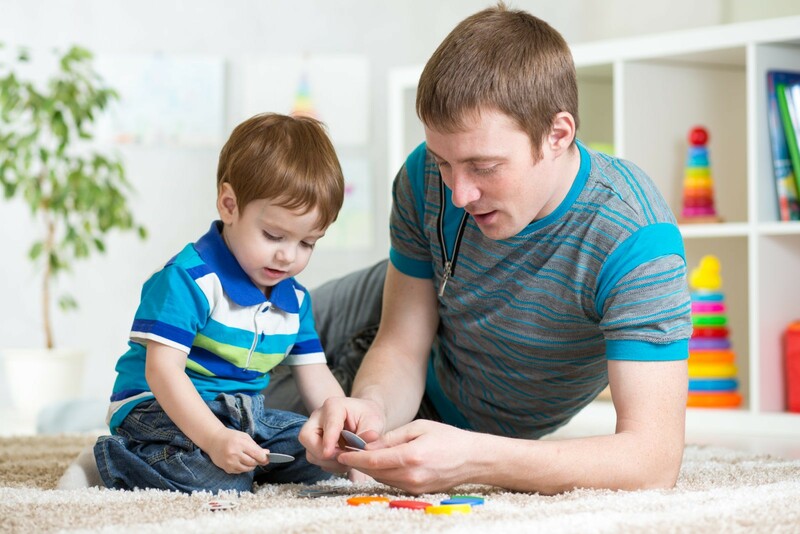 As a result of the amount of men contacting Parenting NI about separation the organisation recognised the need for specific support for separated dads. “Sadly, there are occasions where a relationship breakdown has created a gulf between dads and their children. “The Dads Project will support separated dads by promoting their engagement and involvement in the lives of their children, families and community. The project will aim to develop their confidence in their parenting ability and to build positive social connections and relationships with other dads in their community. 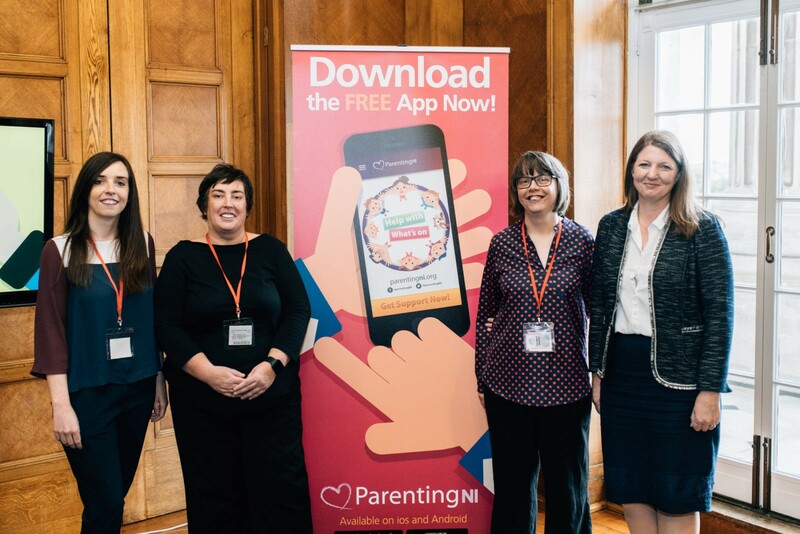 The project was formally launched this morning at Parenting NI Head Office in Belfast. 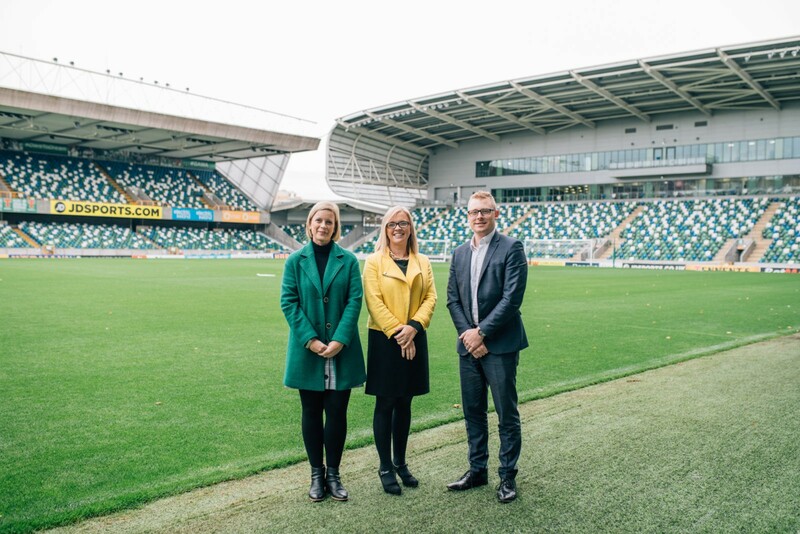 Parenting NI has found that more than 80% of parents dealing with long-running, high-conflict separations describe themselves as worried, stressed and anxious. Similarly negative impacts have been found with children, including behavioural and physical issues. “It is increasingly common for parents to call our helpline in a situation where they are still in conflict with their ex-partner a year after separation. “The damage that parental conflict on this scale has on children can be significant and can have serious negative implications. Parenting NI realises and understands that every family is different, and that most parents do not allow conflict to linger in this way. “However, around 10-12% of parents unfortunately get stuck in intractable conflicts. There are lots of reasons why parents might fall into this situation and they may not realise how much of an impact the arguments have on their children. “Research shows that the stress that is associated with parental conflict has a more harmful impact on children than the separation itself. Children whose parents remain in unresolved conflict are less likely to do well at school, have poorer interpersonal skills, lower overall wellbeing and less positive relationships with their parents. “As difficult as it may be, we would encourage parents to think about how they manage conflict. Try not to criticize your ex-partner in front of your children and reassure them that the separation is not their fault. It is also important to remember that in most cases, it is in the best interest of the child to have a close, stable and ongoing relationship with both parents wherever possible. Parenting NI has released a report, based on case studies and academic research outlining what dangers come from long term, active parental conflict. Separation is the single most common cause for calls to the Parenting Regional Helpline. 35% of dads contacting the helpline contact us about separation. As a result of the amount of men contacting Parenting NI about separation the organisation recognised the need for specific support for separated dads. 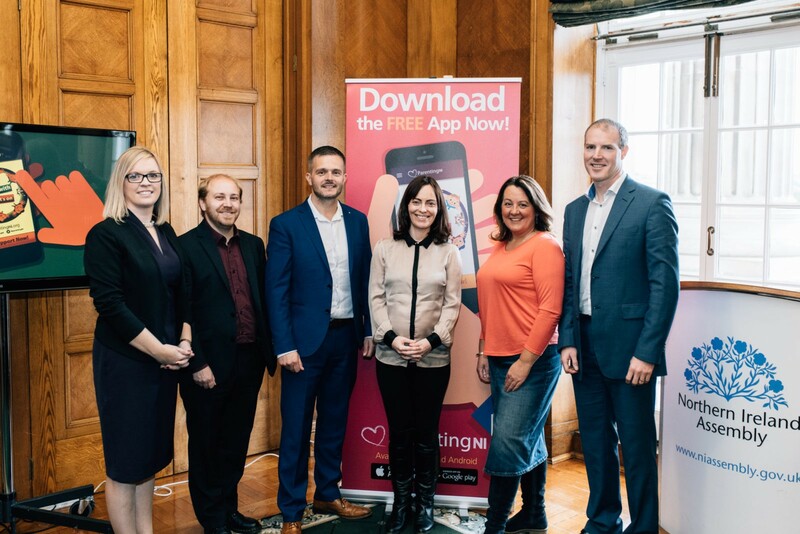 In the week of Men’s Health Week and Father’s Day (11th – 17th June), Parenting NI will launch the new Dads Project funded by Big Lottery Fund NI. The Dads Project will promote dads being engaged and involved in their children's lives. The project will help dads to develop more confidence in their parenting ability and to build positive connections with other dads in a similar position in their community. 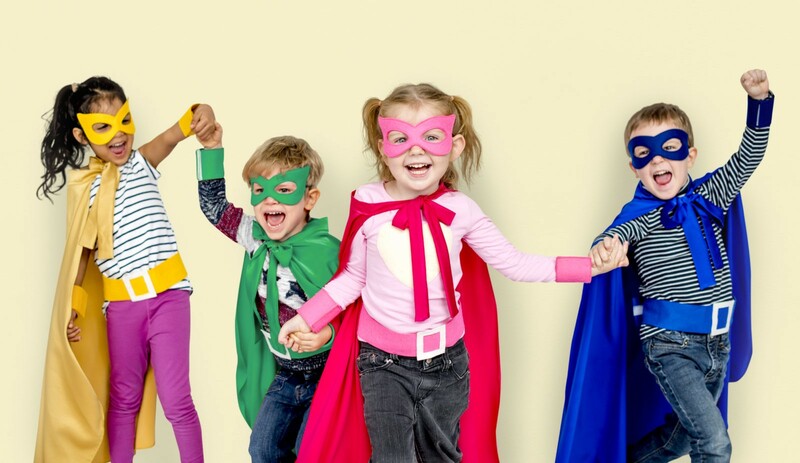 Leading local parenting organisation, Parenting NI, is hosting a bespoke network event today, Thursday 8th March to celebrate working mums on International Women’s Day. The ‘Maryville Mum’s Network Event’ held exclusively for working mums aims to bring together over 40 professional working mums to share a special afternoon tea experience whilst engaging and networking with peers. Special guests include Dr Lisa Neligan, Private GP,Kingsbridge Medical, part of the 3FiveTwo Group, alongside Lisa McLaughlin Director of Global Law Firm Herbert Smith Freehills. On what is the globally recognised ‘International Women’s Day’ over 40 local businesswoman (including SME owners, lawyers, Business Development Managers and Financiers) are all coming together with one special bond – they are all balancing their busy careers with being a mum. After hearing some excellent advice and best practice from Guest Speakers Lisa Neligan, GP (Kingsbridge Medical) and Lisa McLaughlin, Overseas Director (Herbert Smith Freehills), Parenting Education Consultant Lauren Spiers will deliver information and advice including top tips on understanding children’s social and emotional behaviour, promoting self-esteem and tactics to achieve the balance between being a working mum whilst still succeeding in the workplace. 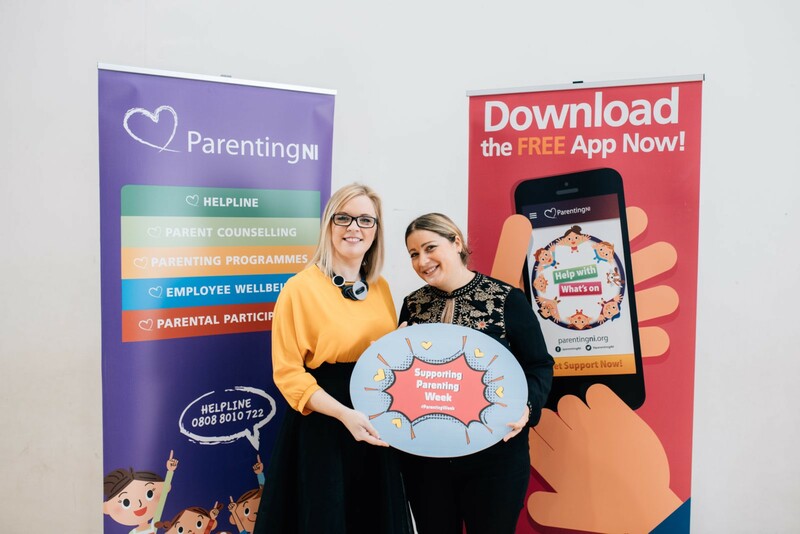 Parenting NI offer a range of tailor made employee wellbeing workshops and seminars to help employers support their parent employees. Keep an eye on our website for information on future events and for more about our employee wellbeing work click here. Digital Parenting - Safer Internet Day 2018 film for parents and carers from UK Safer Internet Centre on Vimeo. The UK Safer Internet Centre have created some fantastic resources we wanted to share with you that are worth discussing with your young people. For more information you can visit the UK Safer Internet Website for lots of free resources. The impact of separation on children and young people is a major concern for parents in Northern Ireland. Local parenting support charity say separation issues are the single most common cause for calls to the Regional Parenting Helpline. 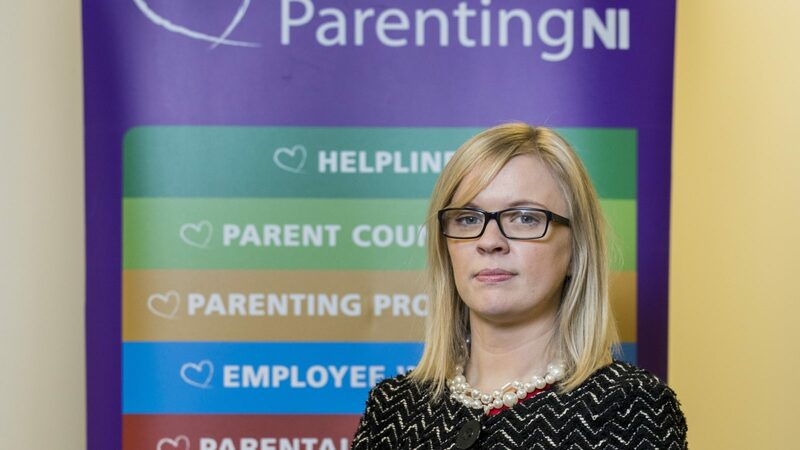 Hundreds of parents contact Parenting NI every year seeking support with separation, last year calls about separation and contact issues accounted for around 22% of all calls to the charity. 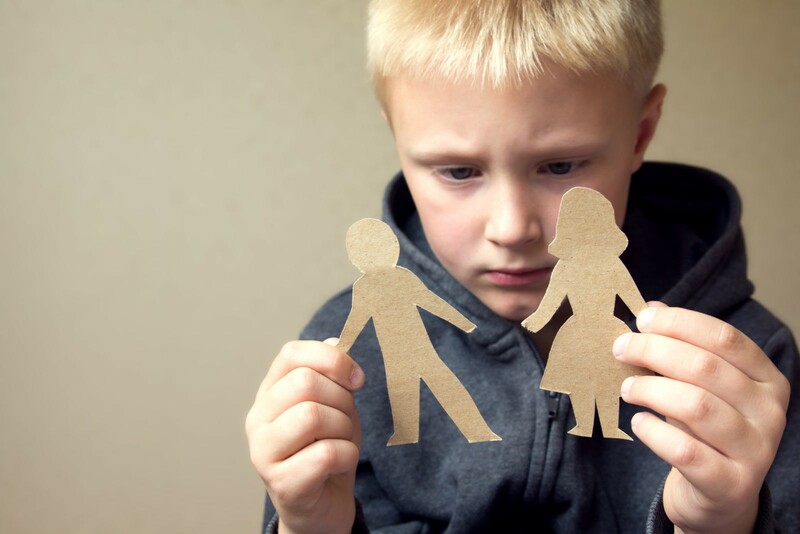 Parental separation and divorce is an increasingly common experience for adults and children. In 2016 Northern Ireland had 2,572 divorces which involved 1,935 children and young people aged 0-15. This is an increase on statistics from 2015 and does not account for a large number of parental separations where the parents never married. “Research is very clear that a poorly managed, high conflict separation is decidedly damaging for children and young people, therefore support for parents in managing this tense and difficult time needs to be high on the agenda. Parenting NI has a Parenting Apart programme specifically designed and proven to successfully support parents who have separated or are separating. Given the amount of calls the Regional Parenting Helpline receives in relation to this issue this is a programme which is in high demand. However, due to a lack of funding the programme has not been readily available to parents. In order to meet the demand, the charity will be delivering a free Parenting Apart workshop for parents in Belfast on Wednesday 7th March from 6 to 8pm. The workshop will explore the challenges of parental separation, consider the factors that affect a child’s ability to adjust to the circumstances and offers tips to help parents manage their separation and adapt to their changing role as a parent. Please email Emma Lyttle, Communications Officer or call 028 9031 0891.